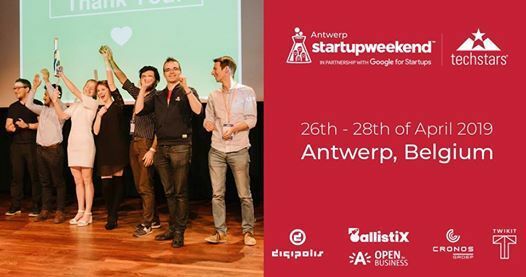 Startup Weekend is back in Antwerp! - A new network of developers, designers, and entrepreneurs eager, like you, to change the world. - All the internet and coffee you can consume.